Food has gone functional, with research by Kantar suggesting that there were 5 billion more servings of food chosen for health benefits over the past year than in 2015. Driven by the younger, more health conscious generation and heavily influenced by social media, bloggers and celebrity trends, as many as 31% of consumers are now choosing food and drink products for their “health benefits, naturalness and positive nutritional content”*. And it seems breakfast is the key time of day, with almost 20% of functional foods consumed at breakfast and then less and less food chosen for its additional benefits as the day goes on. 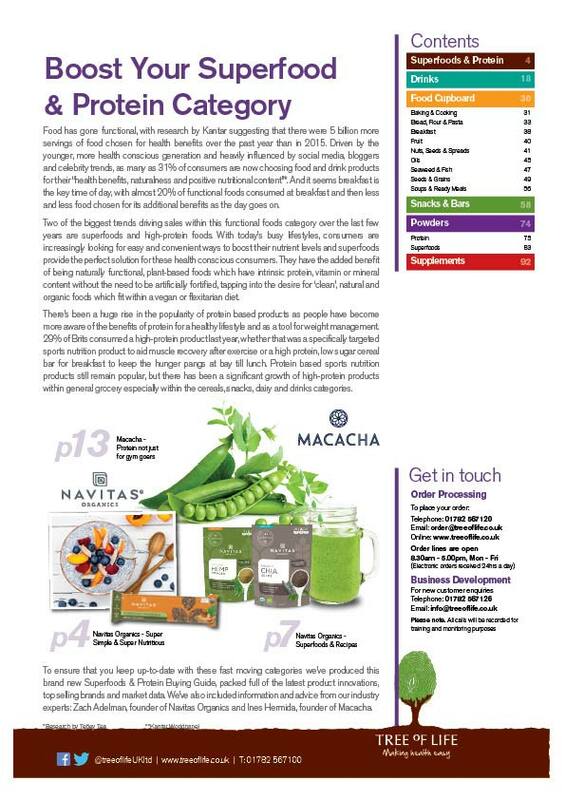 Two of the biggest trends driving sales within this functional foods category over the last few years are superfoods and high-protein foods. With today’s busy lifestyles, consumers are increasingly looking for easy and convenient ways to boost their nutrient levels and superfoods provide the perfect solution for these health conscious consumers. They have the added benefit of being naturally functional, plant-based foods which have intrinsic protein, vitamin or mineral content without the need to be artificially fortified, tapping into the desire for ‘clean’, natural and organic foods which fit within a vegan or flexitarian diet. There’s been a huge rise in the popularity of protein based products as people have become more aware of the benefits of protein for a healthy lifestyle and as a tool for weight management. 29% of Brits consumed a high-protein product last year, whether that was a specifically targeted sports nutrition product to aid muscle recovery after exercise or a high protein, low sugar cereal bar for breakfast to keep the hunger pangs at bay till lunch. Protein based sports nutrition products still remain popular, but there has been a significant growth of high-protein products within general grocery especially within the cereals, snacks, dairy and drinks categories. 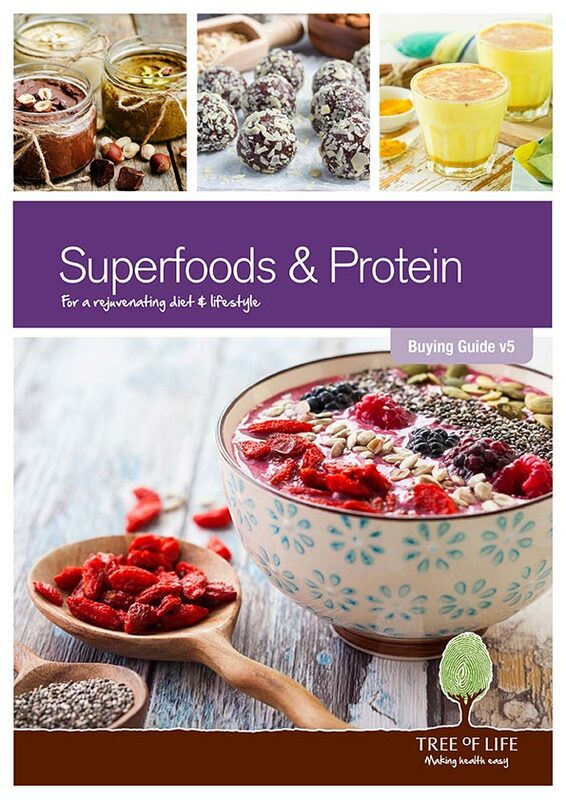 To ensure that you keep up-to-date with these fast moving categories we’ve produced this brand new Superfoods & Protein Buying Guide, packed full of the latest product innovations, top selling brands and market data.  We’ve also included information and advice from our industry experts: Zach Adelman, founder of Navitas Organics and Ines Hermida, founder of Macacha.